Mac Miller has died aged 26. The rapper was found Friday (September 7) at around noon in his San Fernando Valley home and was pronounced dead at the scene, law enforcement officials have told TMZ. Miller was troubled by substance abuse and it’s been reported his death is connected to an apparent overdose. In the wake of a recent break up, he wrecked his G-Wagon, wrapping it around a utility pole in May. He was arrested for DUI and hit and run. 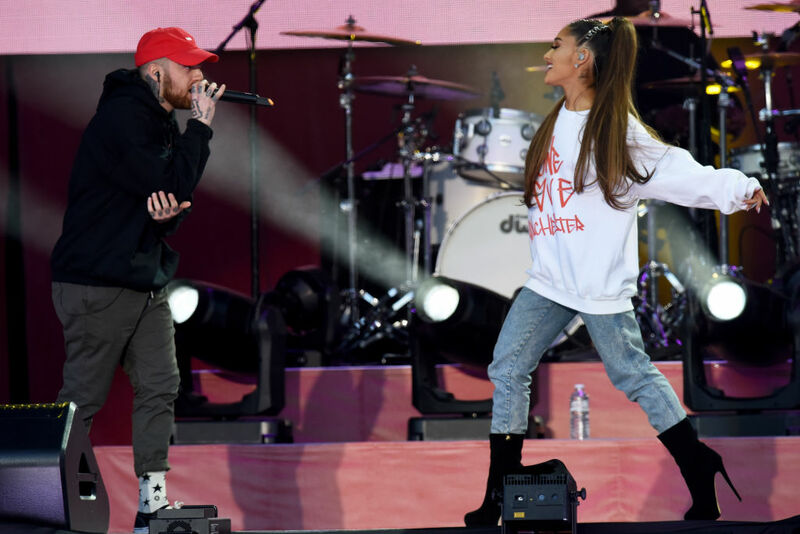 Miller and Grande performed together at Manchester’s One Love concert, but the couple called it a day after two years of dating. On Thursday (September 6), Miller posted a video of a record player and the song playing was from one of his albums. Tributes have flooded social media for the 26-year-old rapper, who had been due to commence a tour next month. Mac Miller and those @RostrumRecords guys rewrote the rules on what to do when you’ve caught a buzz. They were the first ones to stay indie in the 2010s and not give into major label signing. Mac probably saved a lot of careers by his example.